This material is unique in both structure and density. We produce our foam according to our specific and very high standards. The material is flexible and easy to work with. Very good flowability and make your dryflies virtually unsinkable. J: Sons foam is custom made for modern flight connections. This is a significant difference to "regular" foam, which today is often sold as flytyingmaterial, but in fact it's manufactured to completely different things. J:son Foam in selected colors. 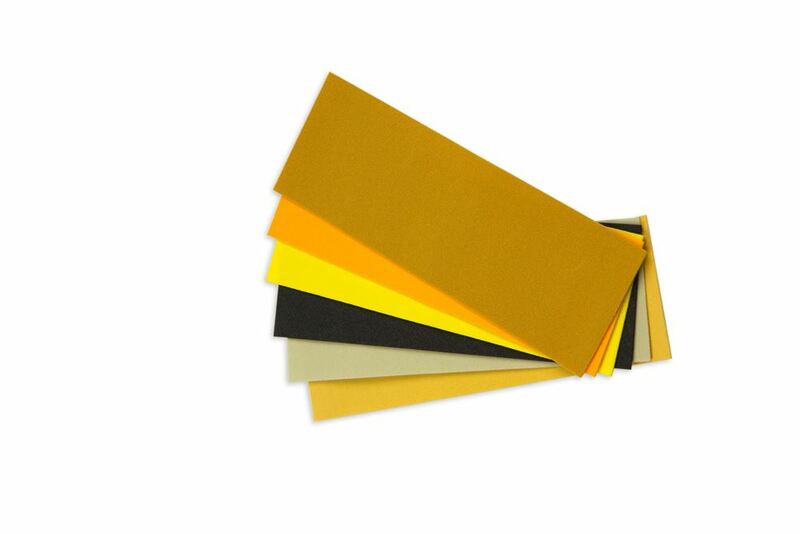 12 sheets in 6 colors, 6 pcs 1 mm & 6 pcs 2 mm. Foam made specifically for fly tying in selected colors. Includes 12 foam sheets, 6 psc 1 mm and 6 psc 2 mm.